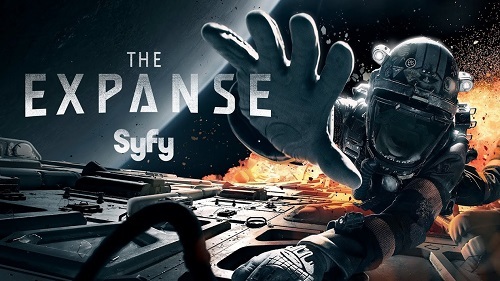 Join the Vassals as they review the first two seasons of Syfy’s The Expanse, a science-fiction/drama/thriller set in a future where humanity has colonized the solar system and which has been described as “A Song of Ice and Fire in space”. In this podcast, a balanced group of book-readers and show-watchers made up of Alix (Aiwendil), Adam (drownedsnow), Mariana (LillyKaneIsNotDead), Marie (Nymeria), Patrick the Tall and Silvana (silvaubrey) discuss the TV series in great detail while steering clear of show-spoiler territory. 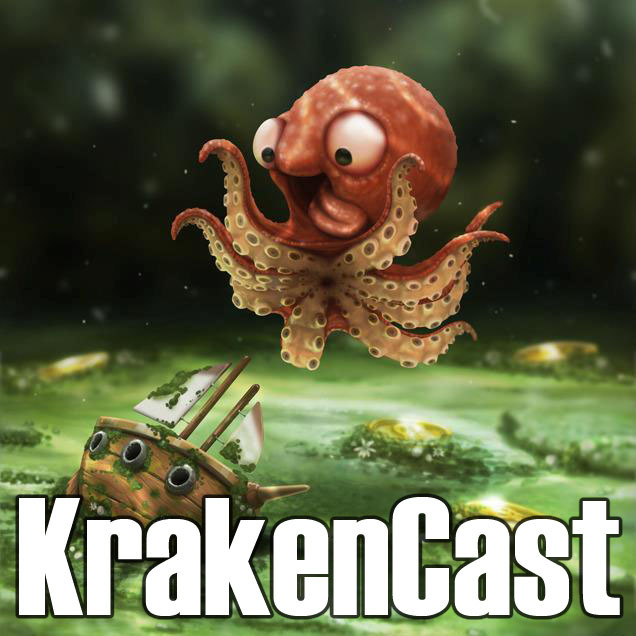 That concludes KrakenCast for this season of Game of Thrones. Thank you to all of our hosts, listeners, and commenters. This week the Vassals attend a sacred White Walker initiation ritual, bid farewell to Brienne and Olenna Tyrell, then receive common tongue tutoring from Missandi. HBO’s Game of Throne Season 4 Episode 4 “OathKeeper” directed by Michelle MacLaren and written by Bryan Cogman. Warning: Contains spoilers for all published books in George R. R. Martin’s A Song of Ice and Fire series and the Dunk and Egg novellas, as well as all aired episodes of HBO’s Game of Thrones. It does not cover published spoiler chapters for The Winds of Winter. Hosts: Alias, clauidusthefool, easttexasdirewolf , Pod’s Plight, inkasrain, silvaubrey and Fortytwo.